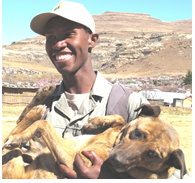 The Cluny Animal Trust is an independent, non-governmental veterinary welfare organisation established in 2011 to serve the needs of animals owned by impoverished residents of the Eastern Free State. 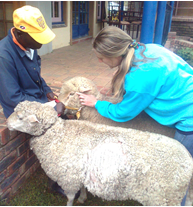 The Trust stems from Dr Katherine Barker’s sterilisation programme, established in 2004, and is currently run from her small private veterinary clinic in Fouriesburg. The ongoing care of animals is a major part of our work. This involves sterilisation, deworming, inoculation and preventative measures against ticks and fleas. However, all veterinary procedures are available. Dr Barker has dealt with injuries suffered by animals such as wounds incurred by snares, other animal and snake bites, broken bones caused by vehicle accidents and predator attacks. Illnesses such as distemper, parvovirus and biliary are regularly encountered amongst the animals of owners too poor or ignorant to provide them with the necessary protection. We provide all owners with the information that they need to properly care for their animals. We are a small force with an enormous task. We are really grateful for any offers of time, effort or even ideas to help us raise funds for our work, promote our cause, and to assist with our outreach projects. Please contact us to let us know if you are available to help in any way. 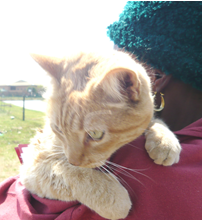 The cost of vaccines, deworming medication, tick and flea treatments and dips, and veterinary drugs and supplies necessary for the day-to-day work of the Trust amounts to many thousands of rands. Financial contributions are essential to ensure our ongoing projects can be sustained. 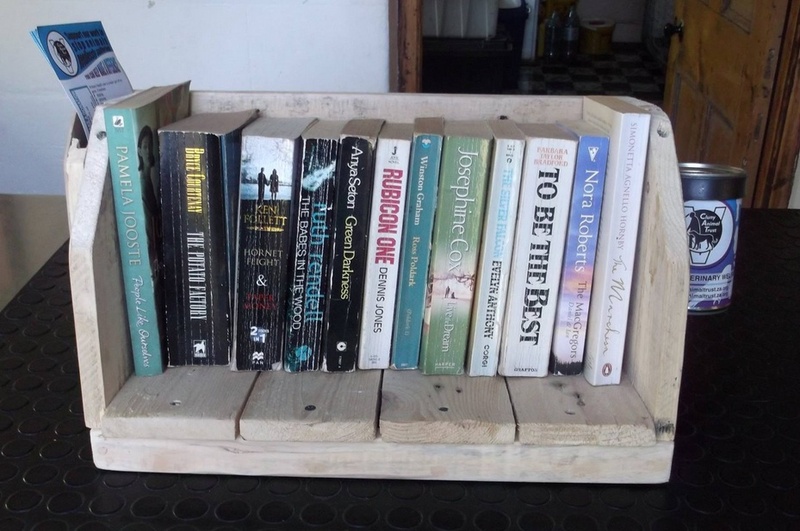 CLUNY ANIMAL TRUST – FUNDRAISING This is our latest fundraising effort, a tiny library/bookstore. We would like to put them at guest houses, guests can then read, buy or exchange the books by putting a donation in the tin. We will exchange the selection once a month. Please leave us a message in the comments if you are interested in getting involved! Share, Share, Share with everyone that might be interested!